There aren't many things cooler than vintage muscle cars, action heroes, or the birth of the video gaming industry. 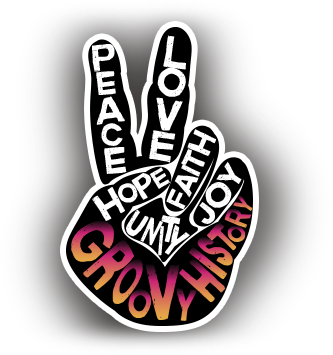 Perhaps some old school science fiction is more your style or maybe the pioneers of rock should be considered the kings of cool. What about the stars who brought some of the most iconic film and television shows to life? Collected here are images that depict the very essence of cool. 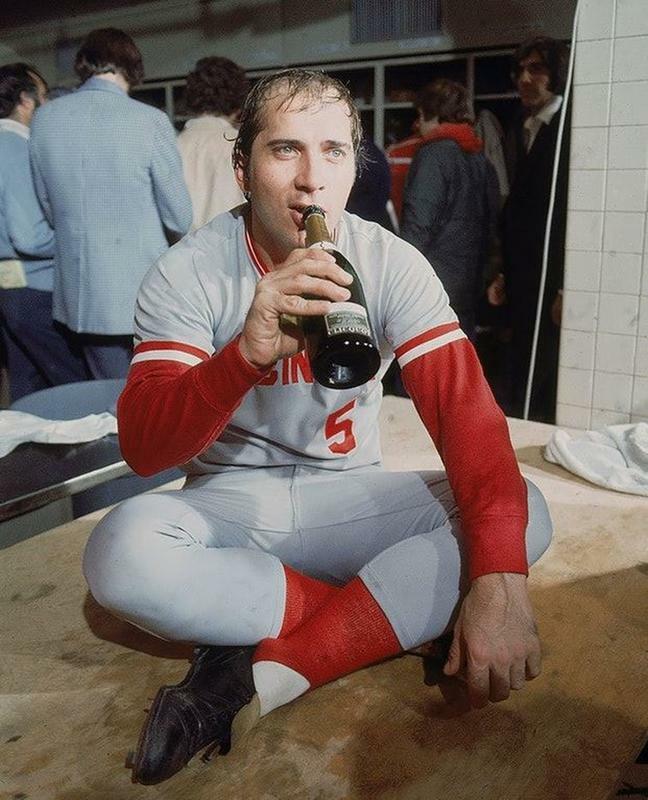 Johnny Bench enjoying his victory after the Reds won the 1975 World Series, defeating the Boston Red Sox in a memorable 7-game World Series. Pictured here is former professional Baseball catcher, Johnny Lee Bench. Bench played in the Major Leagues for the Cincinnati Reds from 1967 to 1983. On this particular day in 1975, the Reds won the World Series. Bench, who is a member of the National Baseball Hall of Fame, is a 14-time All-Star selection and a two-time National League Most Valuable Player. He was a key member of the Big Red Machine and ESPN has bestowed upon him the title of “the greatest catcher in baseball history”. After winning six division titles, four National League pennants, and two World Series championships, it’s no wonder why. Cheers Bench! That was a cold one well deserved!